Check out the new logo for a long-time client going off on her own. 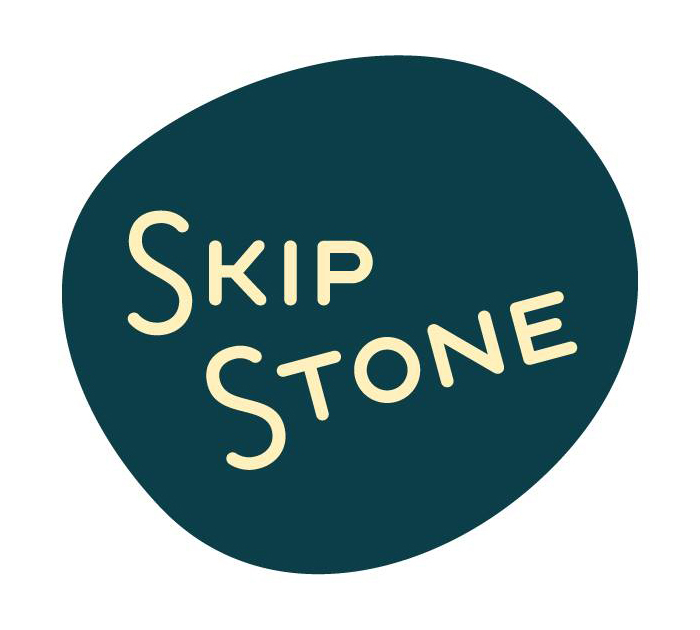 In order to skip a stone, you need the right stone, the right skill and the right environment. There’s a certain elegance and beauty to stone skipping. The idea that something heavy can be managed so that it’s light and graceful. It’s something we all love to do. Young and old. 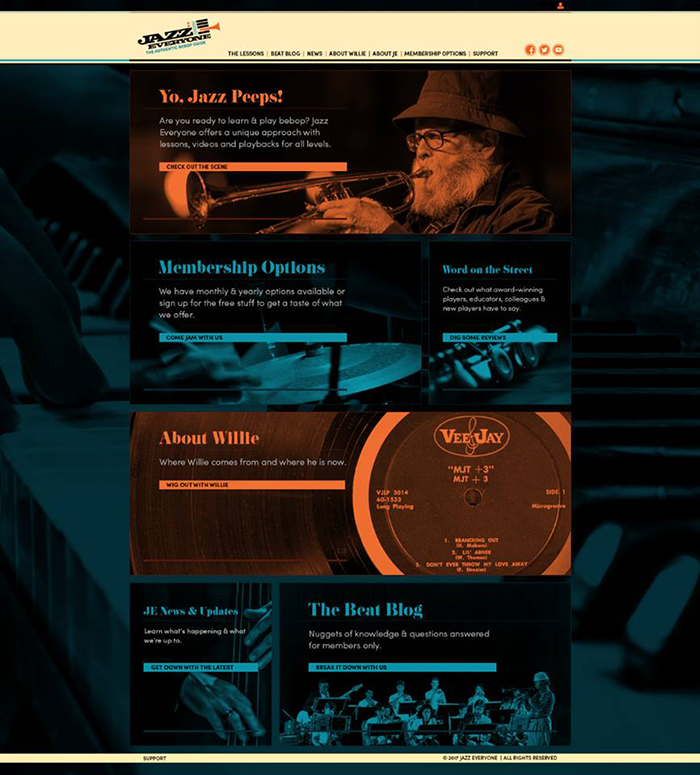 This is the 1000+ page website and logo that we designed for Jazz Everyone. A place where jazz enthusiasts of all levels can learn how to play bebop music. We also designed a new audio player for them with an A-B repeat feature that allows users to isolate segments of an audio track to allow them to perfect that before moving to the next segment.